From disc golf to short family hikes to long family bikes rides, explore the real #VermontbyVermonters by letting the experts guide you. 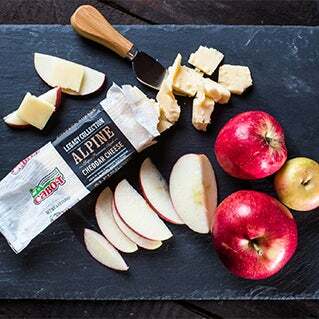 Try these lesser-known gems, recommended by five families from the legendary Cabot Creamery Co-operative. 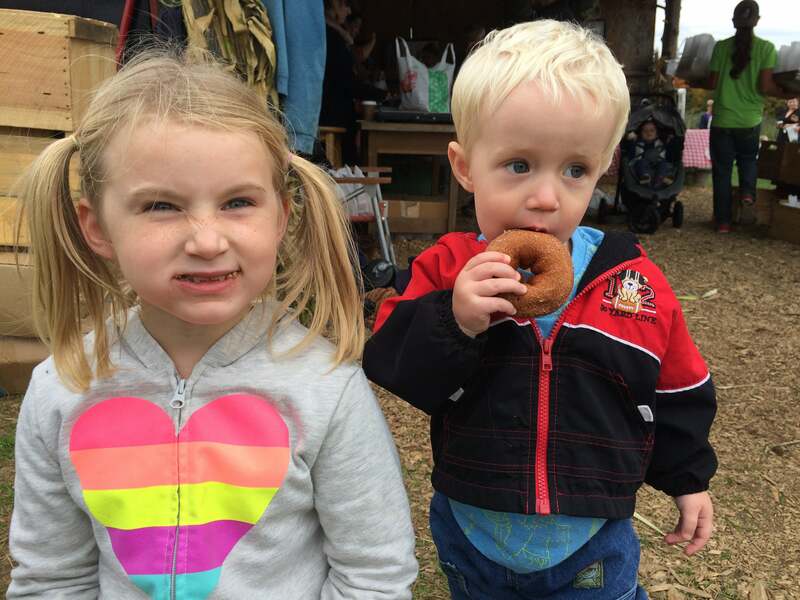 Kelly Littlefield and her kids, Ella, 8, and Jackson, 3, love everything about Burtt’s Apple Orchard in Cabot, Vermont—even the ride to get there. “Picking apples is great, but it’s also a beautiful drive—and view!” says Kelly, who ticks off cider donuts, apple cider, and the PYO pumpkin patch as key attractions at the orchard. For Joanna Lidback and her husband Adam, there’s plenty keeping them and their two young boys busy on fall weekends. Namely, the family farm: The Farm at Wheeler Mountain, a member of the Cabot Creamery Co-operative. 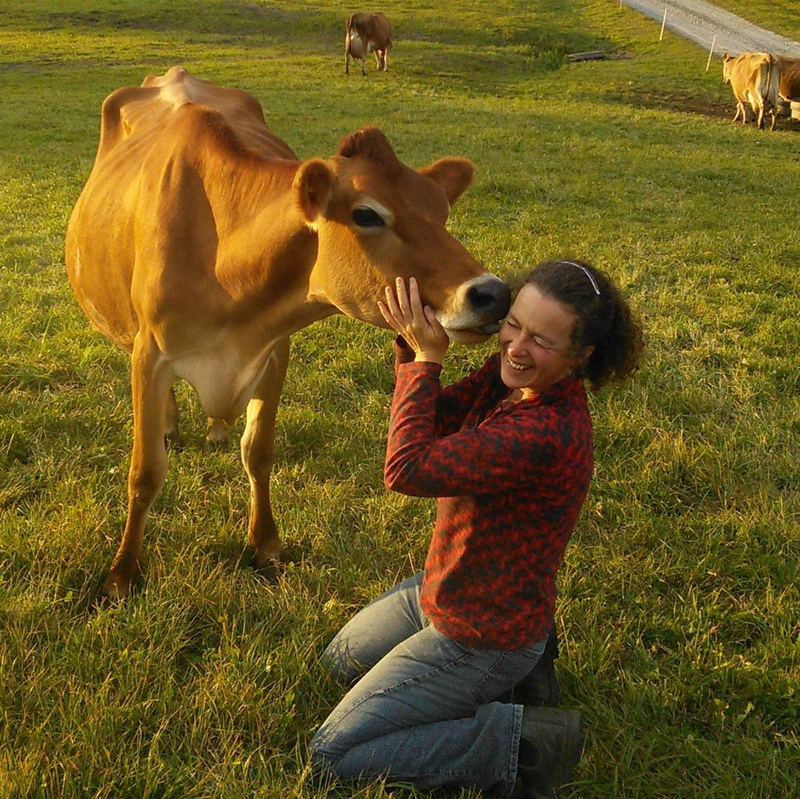 From tending to their mixed Jersey and Holstein herd to picking apples from their own apple trees or pumpkins from their pumpkin patch, Joanna says the family farm is chock full of ways to entertain families. But once their kids get bigger, Wheeler Mountain will be a go-to hike (“It’s a good hike for older kids,” she says.) Their farm was named after the mountain, and the trail has been recently reworked. There are several scenic spots to stop and pause at off the main trail, and the end of the trail leads to a beautiful view of Lake Willoughby. 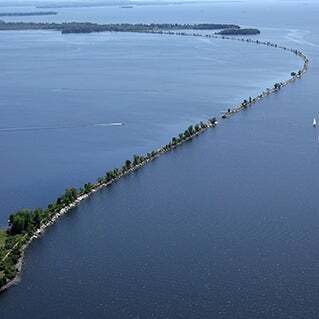 Speaking of Lake Willoughby, it’s got scenic shores and it’s a fun spot for a family walk, or if you have your own canoes or kayaks, a beautiful place for a morning paddle. Plus, it’s got perfect spots for family picnics (and to help you prepare for the perfect Vermont picnic, check out the three suggested baskets below). 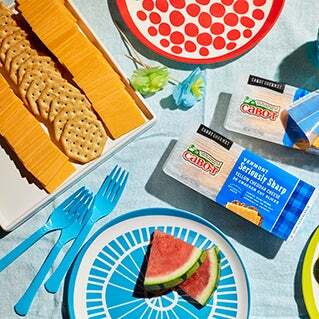 For hiking or water fun provisions (and Cabot cheese) the family recommends stopping at Currier’s Market in Glover, a classic Vermont Country Store. As Cabot Creamery’s Director of Health and Wellness Programs, Sara Wing loves to get outside—and get moving—with her kids, Celia, 10, and Vince, 8. 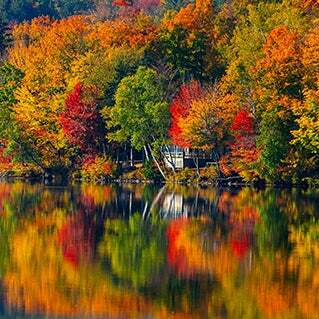 Scenic fall hikes and competitive games of disc golf are at the top of their favorite fall to-dos. For a fun outdoor game the whole family can play, the Wing family goes with disc golf. They like to stop at Waterbury Sports to grab a few frisbee discs, then head to Hope Davey Park in Waterbury Center to play at the scenic disc golf course. 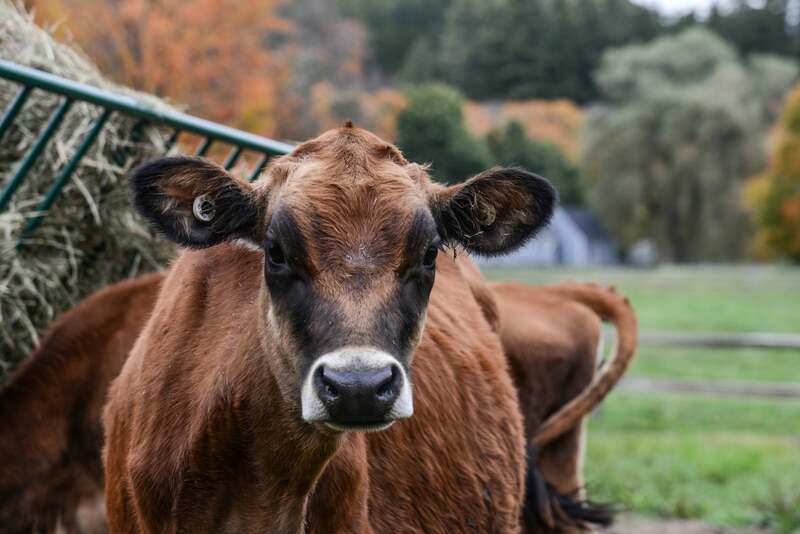 Jersey cows to visit and ice cream to eat: What could be better? Nothing, says Nick Managan. He and his wife, Elizabeth, enjoy a day at the Billings Farm & Museum in Woodstock with their kids Henry, 4, and Rosie, 2. As Cabot Creamery’s Northeast Market Manager, Nick works closely with Cabot’s farmers, so showing his kids the cows at this Cabot Creamery Co-operative member farm is always a treat for him. Besides the dairy cows to see and ice cream to taste (be sure to stop at the Dairy Bar for the latter), Billings Farm has even more animals for kids to check out. They’ve got draft horses, sheep, oxen, and chicken, plus fun animal interaction experiences for kids, like “meet the sheep” and “introduction to milking.” The museum aspect of the farm ranges from historical Vermont farming exhibits (housed inside four historic barns on the property) to a furnished 1890 farm house to tour. 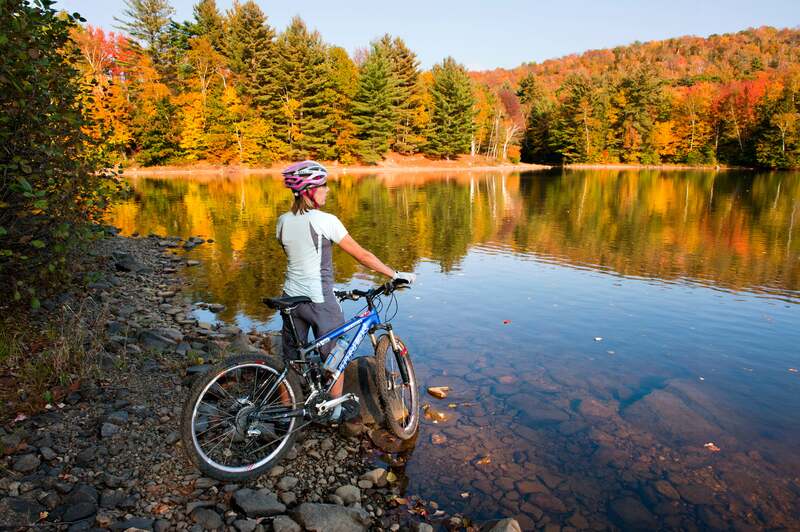 Beautiful foliage views, great exercise, and the opportunity to spend quality family time combine to make bicycling a top fall weekend activity in Jim Tringe’s book. 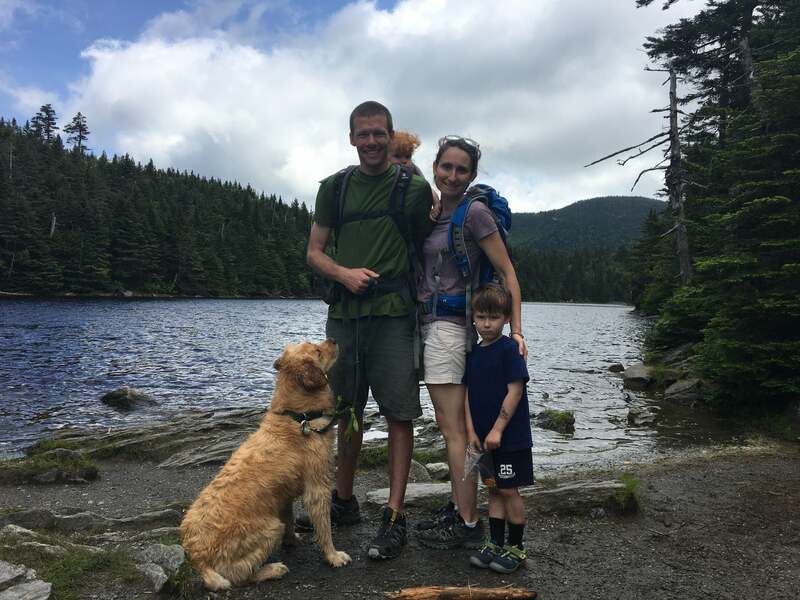 Cabot’s Director of Creamery Services, Tringe likes to ride with his wife, Heidi, and kids Andrew, 12, and Emily, 10, on the Lamoille Valley Rail Trail.